Our new marketing campaign features one of the cutest animals on the planet- Meerkats! We were looking for a star that will reflect our team qualities and characteristics. Couldn’t think about a better star than a Meerkat! 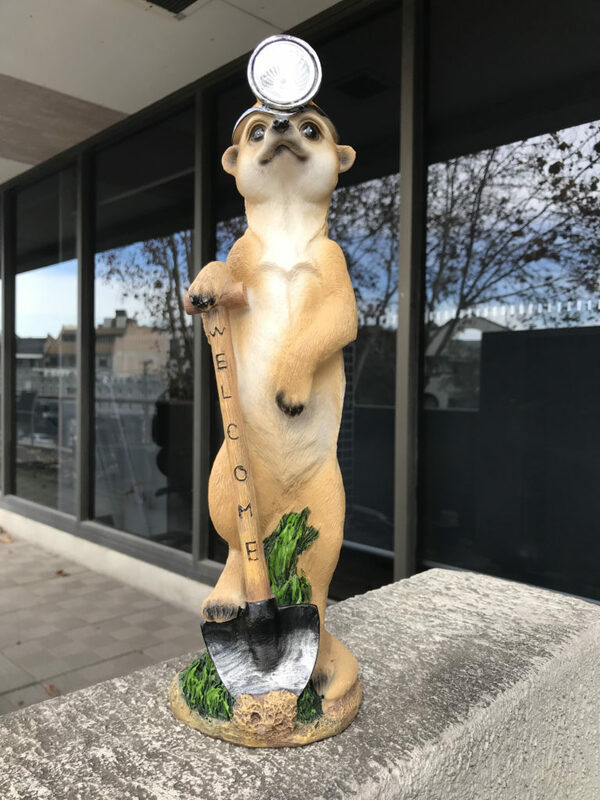 After launching our video campaign, we were gifted with this sweet Meerkat figure and adopted it as our team’s Mascot. We named it ‘Meertech’ as suggested by two of our guests in our naming competition at our Whiskey night. As Meerkats have a matriarchal society, and we would love to have more girl power in our team, our super cute mascot is a Miss! Keep an eye on the future soma generic adventures of Miss Meertech… you might get to meet very her soon! Meerkats live in the deserts and grasslands of the southern tip of Africa. 2. Meerkats have excellent eyesight and they can spot predators in the air from more than 300 m away. 3. Meerkats only go outside during the daytime. They start their day with grooming or lying in the sun. 4. Meerkats live together in big groups. A group can include up to 50 meerkats and is called clan, mob or gang. 5. Meerkats are listed as “least concern” by the International Union for Conservation of Nature‘s (IUCN’s) Red List of Threatened Species. This entry was posted in Uncategorized and tagged careers, jobsinsydney, recruitment. Bookmark the permalink.